Save the date! Join us for a Double Showhome Grand Opening this Spring on Saturday, April 13th from 1-5pm at 231 Greyeyes-Steele Way in The Meadows. Be the first to see our newest Single Family Home models with attached garage – The Brady and The Clarke. Come celebrate our Grand Opening with delicious goodies from our friends at Pals Donuts. Come early to receive a beautiful concrete planter made by Design Build Plants. Enter for your chance to win a pair of tickets to Thomas Rhett and Dustin Lynch at SaskTel Centre on May 2nd. Here is what we have planned for you and hope that you can join us! Our first 25 visitors to our Brady Showhome at 231 Greyeyes-Steele Way will receive a modern concrete planter created by local husband and wife team at Design Build Plants. Design Build Plants was created for the love of all things plants and good design! 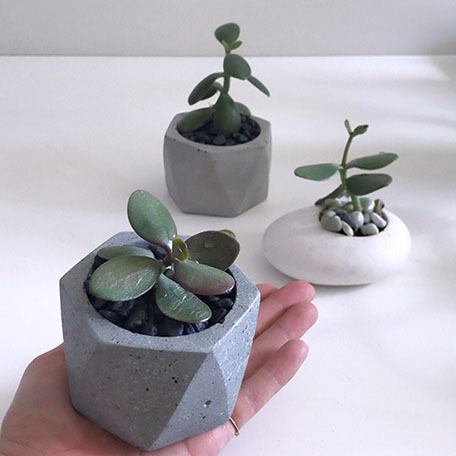 They create custom curated planters as well as beautiful handmade jewelry. These gifts are limited to 1 per household so that more people can enjoy these beautiful creations. You can follow Design Build by Duo Plant Studio on Facebook or Instagram for more ideas and custom orders. Pals Donuts provides Saskatoon with yeast risen donuts like your grandma used to make. Not only do they have classic flaves like chocolate or vanilla but fun and outgoing flaves like creme brûlée and lemon lavender. You can find Pals Donuts at City Perks, the Capital Music Club, Revolve Cafe, and with delivery options available… even your house! 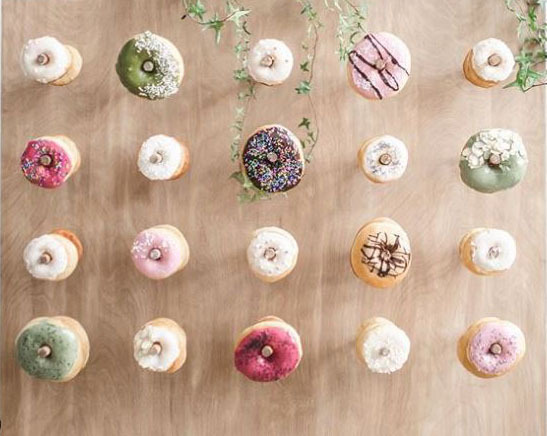 Pals Donuts provides you homemade donuts for your special moments. Check them out on Facebook and Instagram. 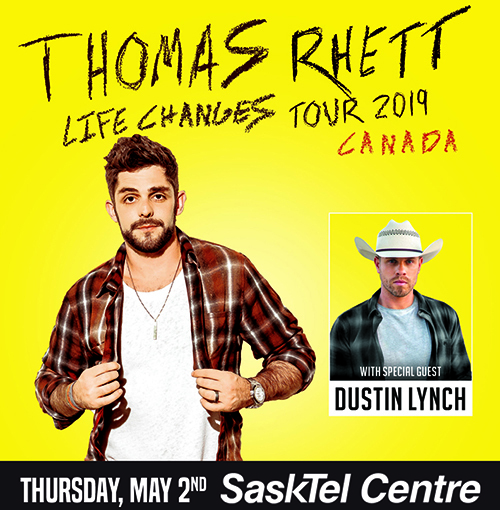 Enter for a chance to win a pair of tickets to see Thomas Rhett featuring Dustin Lynch performing at SaskTel Centre on May 2nd, 2019. Thomas Rhett scored his first No. one hit in 2013 with “It Goes Like This,” introducing a sound that mixed the southern swagger of country music with pop hooks, R&B grooves, soulful strut, and the anything-goes attitude of rock. 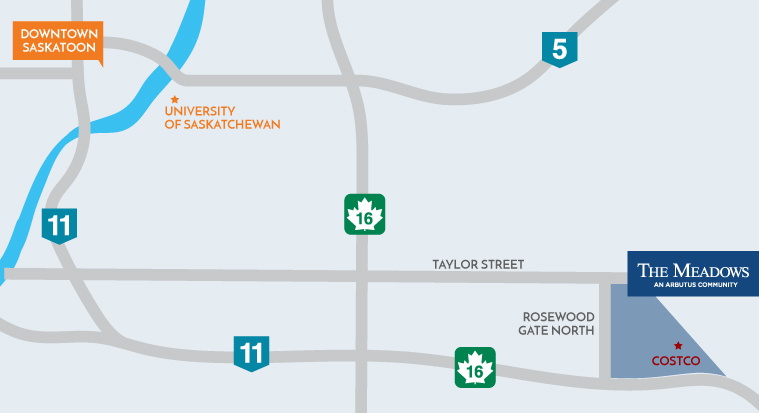 We are so excited to start our Spring season with the opening of 2 brand new Showhomes. We hope you can join us to celebrate our grand opening!